I am a 20 year professional musician with an extensive background in choral, orchestral, jazz, pop, rock, and latin music. I am known for having a very discerning ear, and pride myself on being low maintenance and easy to work with. 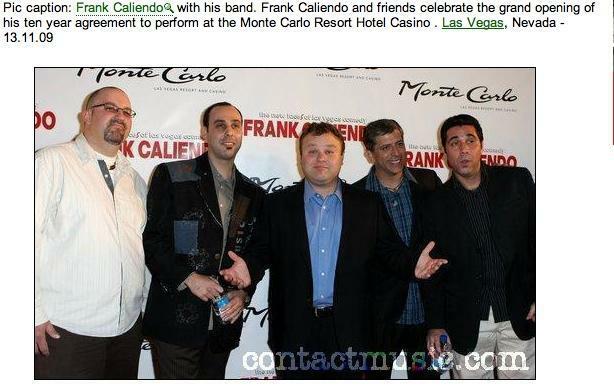 Full time Drummer/Vocalist for renowned impressionist Frank Caliendo (MadTV, Fox Sports) during his 2 year residency at the Monte Carlo Hotel. Assisted in song selection, arrangements, and miscellaneous wrangling. Worked in congress with Mr. Caliendo, and other writing staff on sketches, bits, and features. The Caliendo Band is one of the most diverse musical groups on the Las Vegas strip, running the gamut from 60's rock to 80's pop, Broadway, Schmaltz, and Metal on a whim. Currently on short term hiatus. Occasional Sub for Al Jardine, founding member of the Beach Boys. Memorable gigs include Caesar's Palace, Rampart Casino, and the Cannery in Las Vegas, plus the Indy 500. Full production Beach Boys Tribute Show, created in Spring of 2005. Produced/Performed/Engineered all auxiliary audio tracks. Co-arranged all vocals and did full transcriptions. Mastered full range of drumming styles and techniques from 40 years of different Beach Boys drummers. Have performed every different vocal part at least once. Genre crossing full production 90's Tribute Band/Show. From Nirvana to Bell Biv Devoe. Subbed on Drums/Ran audio tracks. Sang Italian songs and entertained on the Venetian Hotel's gondola ride. Worked as a trainer on multiple occasions, and was a shift lead for over 5 years. Learned all facets of recording a major label record, as well as managing a world class studio and facility. Also did installation and de-installation of Neve console, signal processors, reverb plates, and various acoustical treatments. Became proficient with ProTools, SSL console, all outboard gear, and microphone selection. Worked with Green Day, Chris Isaak, Merchant Ivory Productions, Robert Cray, Chuck Prophet, Jerry Finn, Michael Urbano, John Shanks, and many, many more. Internship at world class recording studio/compound. Studied audio engineering and assisted on professional recording sessions with Reto Peter (Green Day/Chris Isaak). Learned all tasks associated with Studio Management from studio owner including print ad design, cold calls, being a professional runner, and rejecting rock star demands. Studied theory and composition under Dr. David Chase and vocal performance under Dr. Joseph Stanford. 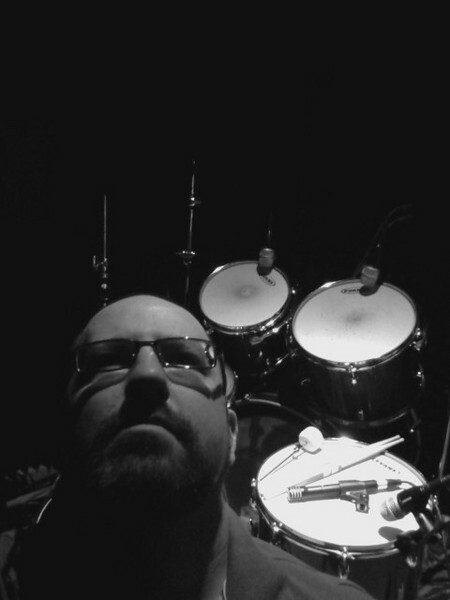 Also studied jazz and world drum techniques under John Hall. Recipient of prestigious Palomar Scholarship. Studied Recording Arts under Don McGill and Advanced Songwriting under Dave Blackburn. Participated in all school music activities and theatre orchestras.